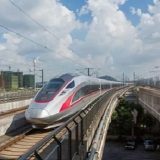 If have a Chinese friend or relative and hope to send a gift for the coming Christmas Holiday, or if you want to display some exotic Chinese elements in your house. 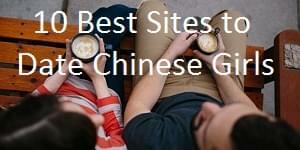 You should consider getting some Chinese style Christmas gifts. 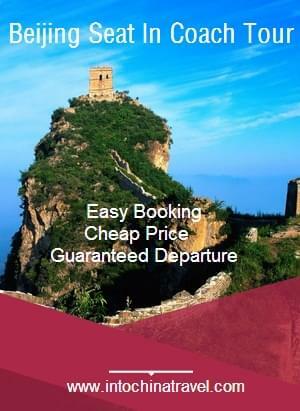 Here we offer you some Xmas gift ideas which will sure to leave an deep impression on you or your friends and make your Christmas a special one. 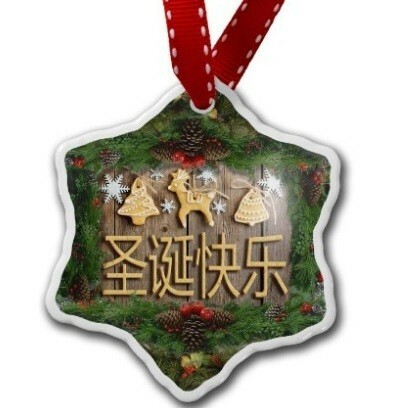 Beautiful colors and exquisite design Christmas ornament with”Merry Christmas” in Chinese, 圣诞快乐 ! 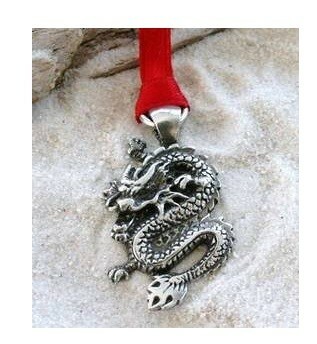 A nice dragon pewter ornament, a holiday ornament for a dragon lover during Christmas holiday. 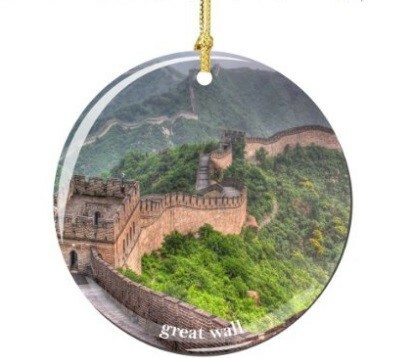 The beautiful ornament with grand Great Wall, green mountains and trees makes a great gift for Christmas. 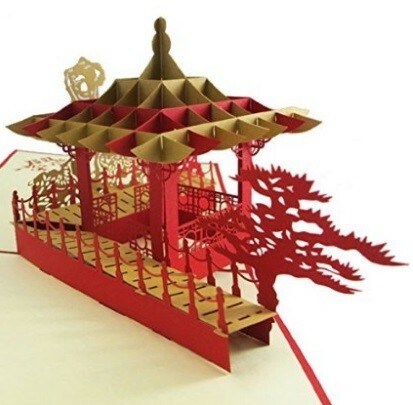 A well-designed handmade 3D Pop Up greeting card for your Christmas holiday and new year holiday. 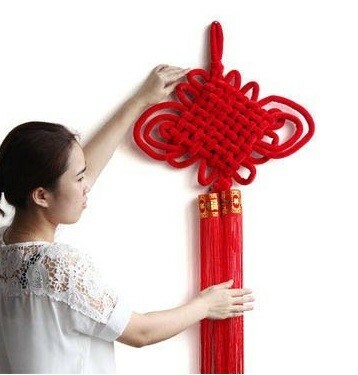 Chinese Knot is a kind of very popular traditional handicraft art in China. 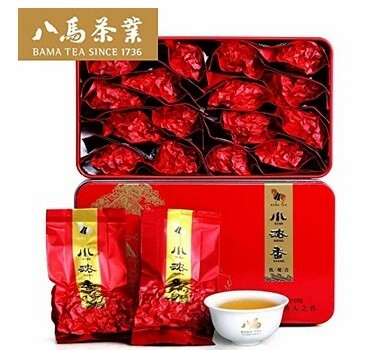 This is one of the best Chinese gifts for exchange. Chinese chopsticks are instruments used by Chinese when eating. 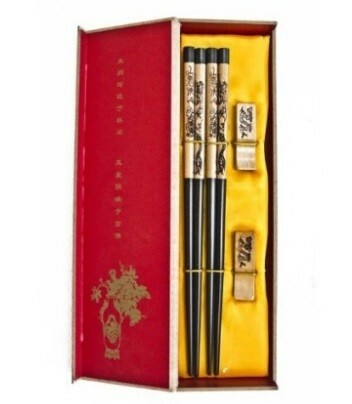 The chopsticks with double Chinese dragons are full of Chinese flavor. “Anxi Tie Guan Yin” is one of the most famous Oolong Tea in China. A cup of tea will make you feel good all the day during Christmas and New Year holidays. 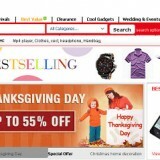 Wearing a Panda hat in Christmas day can be very cool and very Chinese style. 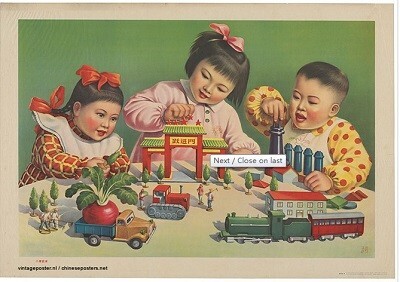 A traditional Chinese poster often reflects a propitious life scene. 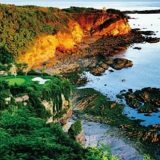 It is a very special gift for Christmas. 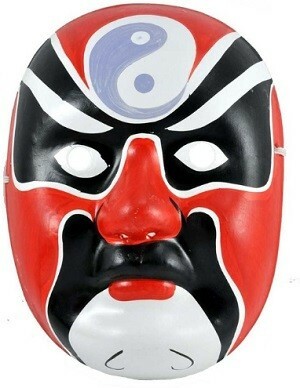 This is a hand-painted Peking opera mask is an excellent Chinese style gift.